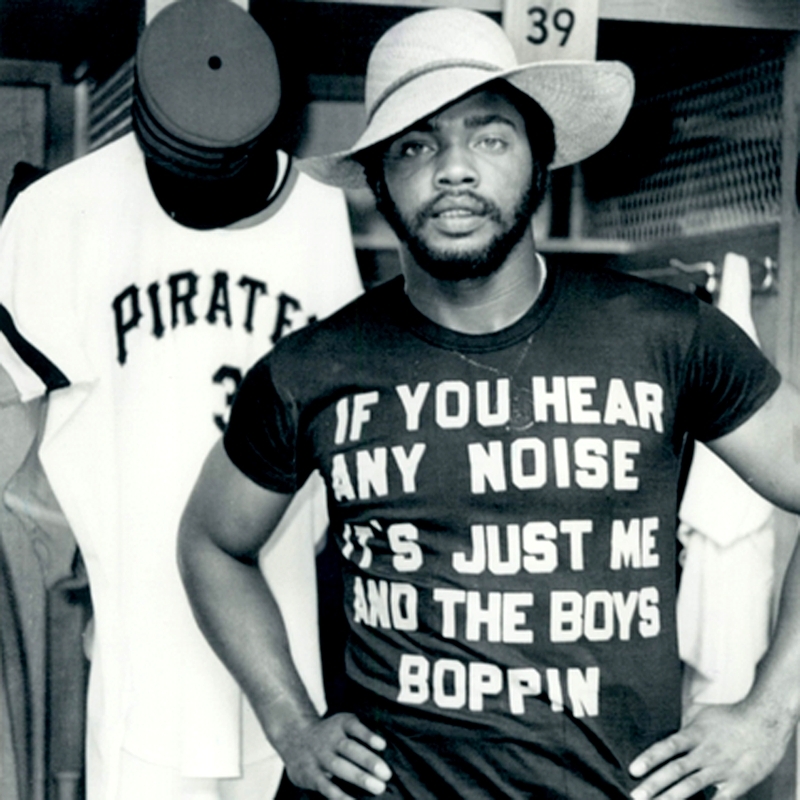 It’s the t-shirt the Cobra, Dave Parker, made famous way back in 1976. And via the folks at Homage, it’s only $28! Or $39.63, in total, including shipping to the great nation of Canada. Pricey, yes, for a t-shirt, but at NotGraphs, we get paid the big bucks, and I sleep better at night knowing that I’ve done my part for your struggling economy, America. On an aside, I want the Pittsburgh Pirates to be great again. Is that weird? We hoped you liked reading Boughten: “If You Hear Any Noise It’s Just Me And The Boys Boppin” T-Shirt by Navin Vaswani! I made a similiar shirt myself at sleepaway camp art shack.